If your remote uses a hub or blaster, the LED status may be used to identify the state of your Harmony setup. Check that the Hub is connected to the original AC power adapter that it came with. Although other USB cables may fit, they may not provide enough power. If connected to a power bar/strip, ensure that it's switched on. The Hub will take 30 seconds to power on. Until then, it will not be detected by the Harmony App, nor by myharmony.com. Harmony must know about your devices & Activities before it can be used. View your products quick start guide to get started. The Hub is unable to connect to your home's Wi‑Fi. View our Harmony Hub frequently disconnects from Wi‑Fi support article. 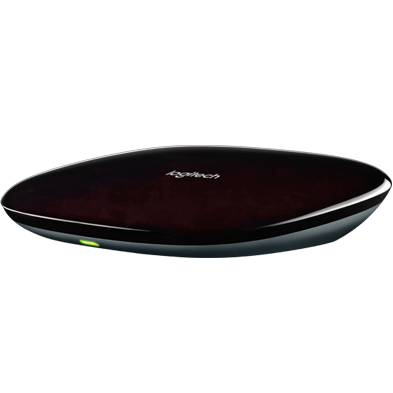 Note: Wi‑Fi is optional for the Harmony Ultimate remote. If not configured for Wi‑Fi, the LED will not turn red for this reason. 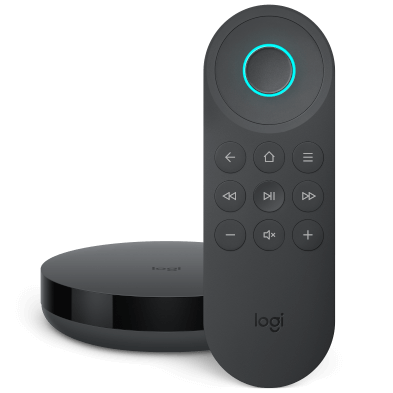 The Hub is attempting to pair with a Bluetooth device. The Hub is attempting to pair with Harmony Smart Control, Harmony Smart Keyboard or the Harmony Ultimate remote. As remotes come pre-paired with the Hub, there is no need to pair them as part of setup. If syncing from myharmony.com, the LED will turn red when receiving an update. 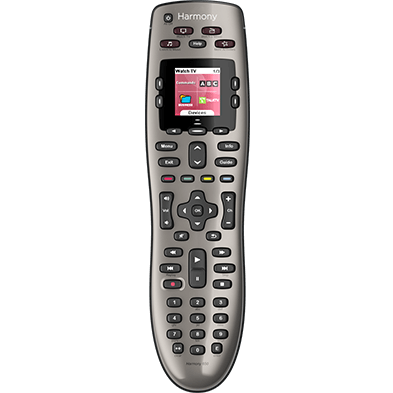 The Harmony Ultimate remote or Harmony App may have initiated a firmware or user configuration update. Firmware and user configuration updates may take up to 5 minutes. The LED will blink red rapidly when firmware is being installed. View our how to factory reset your Harmony hub support article. The Hub has a proper user configuration for your devices and Activities. If configured for Wi‑Fi, the Hub is successfully able to connect. Commands are being sent to one or more of your devices using IR or Bluetooth. Commands sent over Wi‑Fi to a Philips hue bridge will not cause the LED to blink. If the LED is steadily blinking red and green for several minutes, then unplug the Hub for 10 seconds, then plug it back in. Otherwise, you may need to factory reset your Hub. If the LED is not blinking between red and green steadily every second, but turns solid red occasionally, then view the Solid red LED status section above. Your blaster will show a solid white light during setup and when sending commands after setup. Your blaster will slowly pulse a white light when it's trying to connect to Wi-Fi or pair with a device. Your blaster will pulse a white light rapidly when going through a firmware upgrade or when it's being factory reset. Your blaster will have a solid green light when it's in the process of downloading new firmware. Your blaster will show a solid orange light when experiencing an error. Your remote will slowly pulse a white light when it's trying to connect to your blaster. Your remote will slowly pulse a green light when it's charging or being searched for with the find my remote feature. Your remote will have a solid green light when it's fully charged. Your blaster will have a solid orange light when experiencing an error. Your remote will slowly pulse an orange light when it's out of range from your blaster or if its internet connection is lost. Your remote will slowly pulse a red light when its battery is running low. Your remote will rapidly pulse a red light when its battery is critically low.